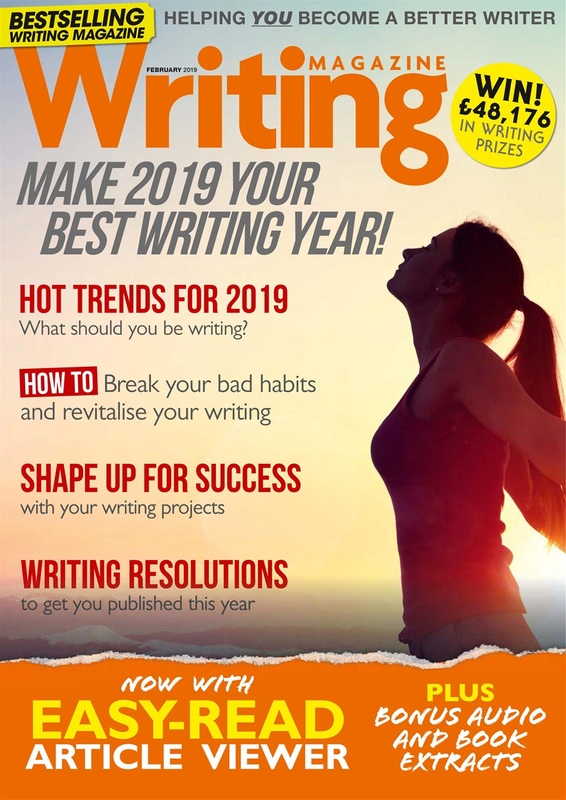 Make 2019 your best writing year! 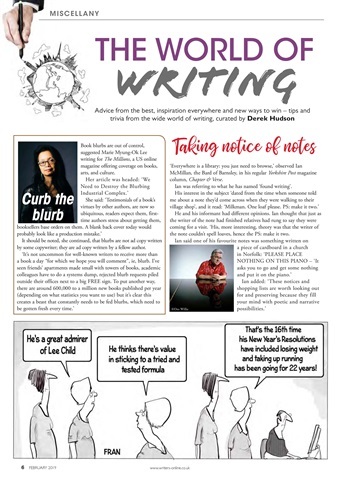 Hot trends for 2019 - what should you be writing? 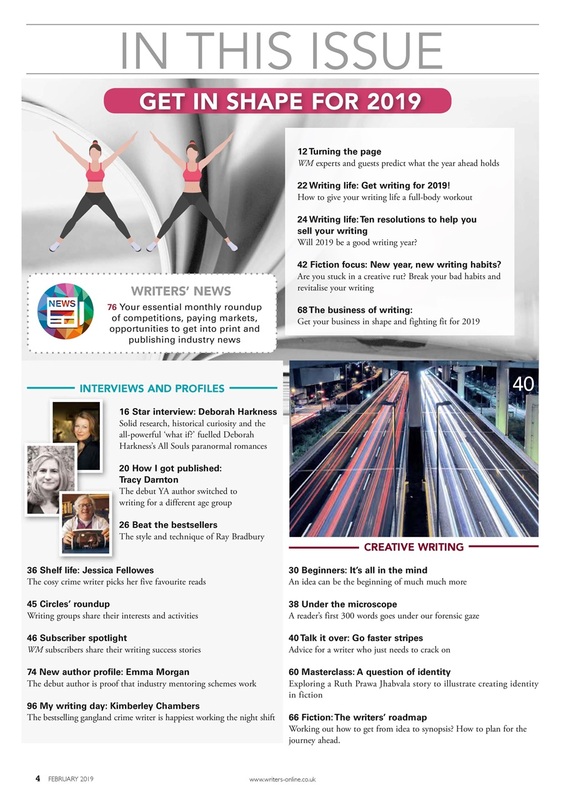 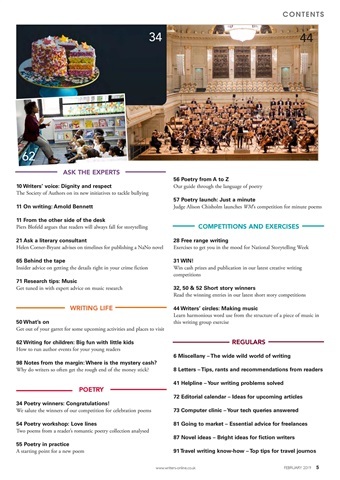 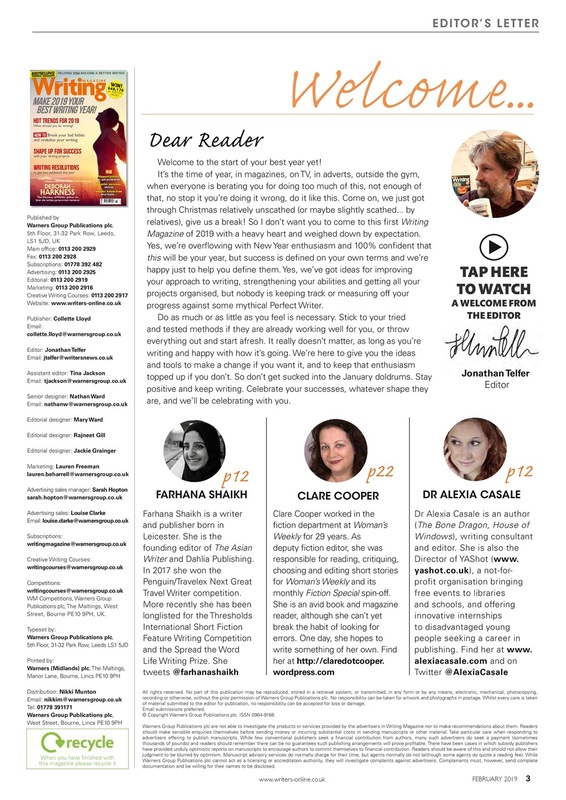 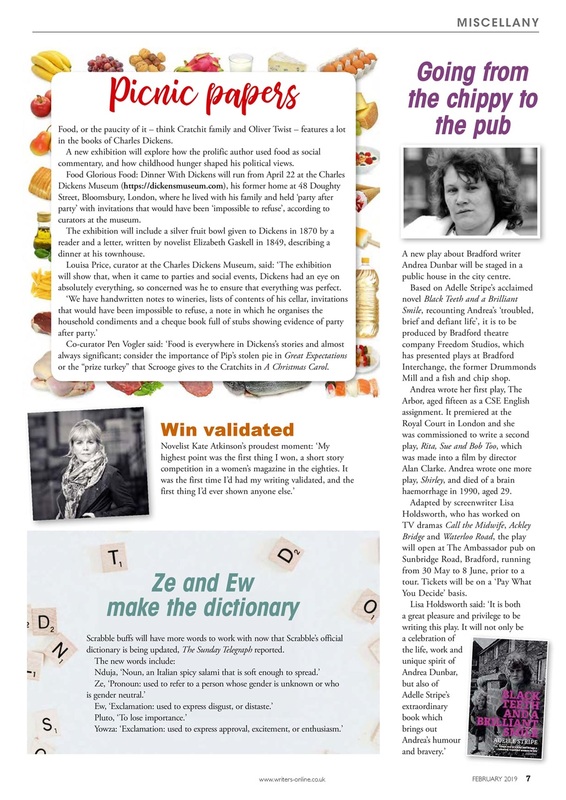 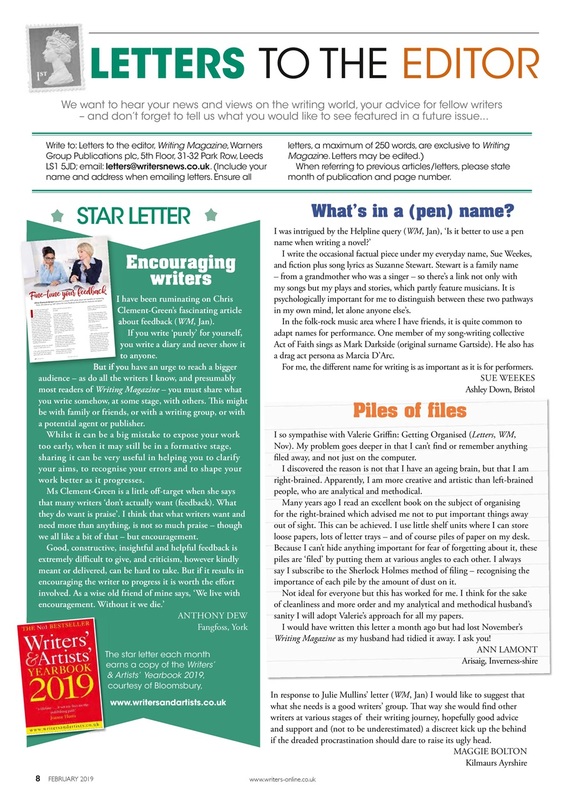 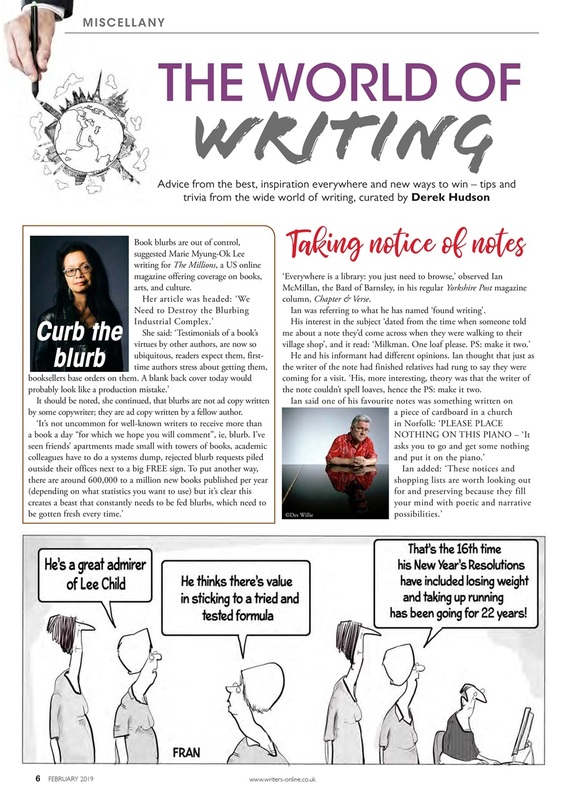 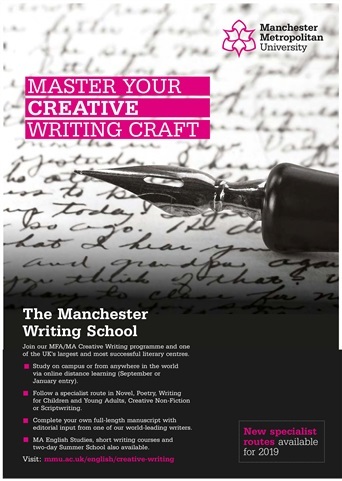 Plus... discover the latest opportunities to get published, competitions to enter, and reader success stories!